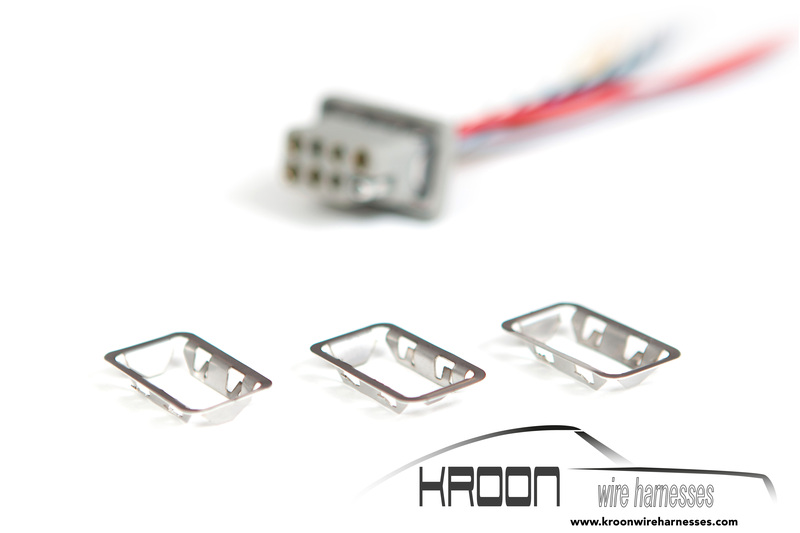 Specially designed for installation in the 1974 - 1988 911. 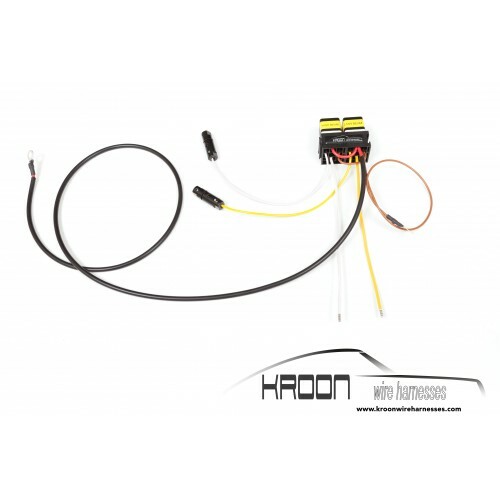 H1 and H4 bulbs create a higher draw and together with the long wire length and a relatively small wire gauge this results in a lower voltage to the headlights. 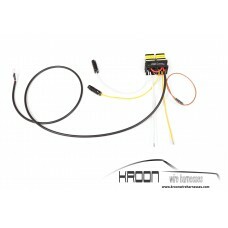 This relay set protects your (expensive) headlight switch and gives full current to the lights ! Low and high beam have a separate relay and socket. Screws are included but the sockets also have 3M bonding tape. Wire colors are as original and each wire has the right length. Detailed instructions for easy installation are included. Max 100watt bulbs are recommended. 5 minute installation, and no special tools required !